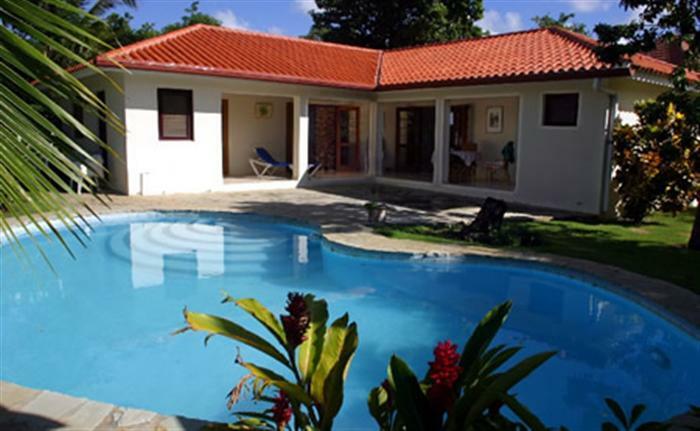 Construct a villa in Sosua. 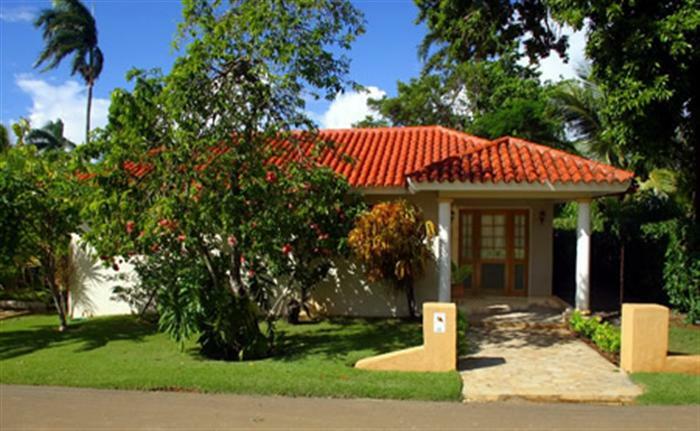 Sosua’s newest and one of the most popular gated communities in the Dominican Republic offers a perfect location, which so far has not been equaled in Sosua, with direct connection to the downtown area and, therefore, Sosua’s tourist center. 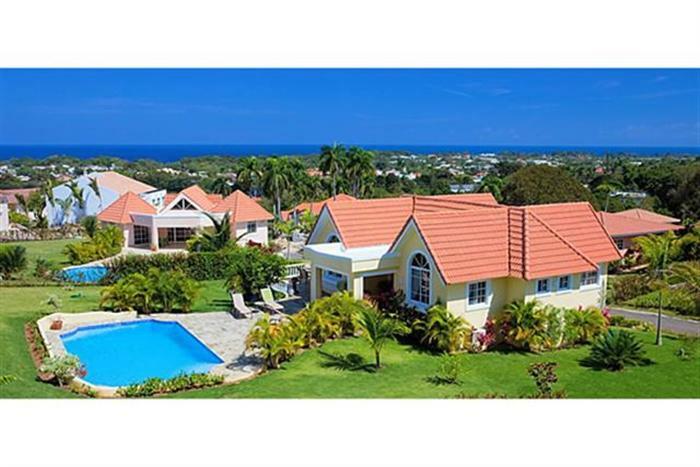 Stores, pharmacies, medical services, restaurants, private schools and, last but not least, beautiful Sosua Bay — whatever your heart desires, lies within walking distance! 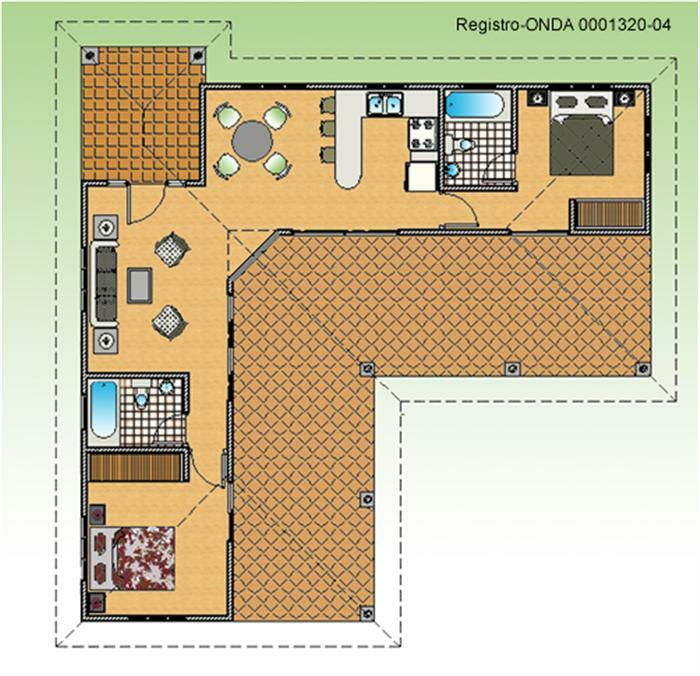 This 2 bedroom villa is guaranteed to please, being both affordable and spacious. 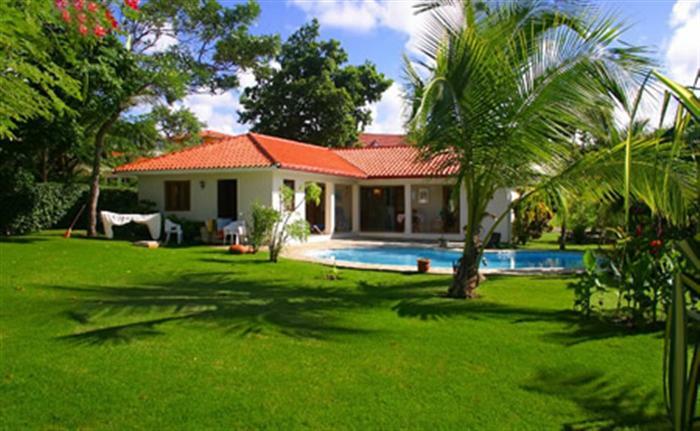 This is one of the best options to build a villa in Sosua whilst enjoying the benefits of a private community Sosua. The lovely breakfast bar will quickly convert your kitchen into the inviting center of your home. The hanging and standing cabinets of massive pine wood offer sufficient space for all your kitchen utensils. The refrigerator, stove and extractor hood are available in several colors and are part of the equipment. You will be able to choose from a large selection of tiles, bathroom equipment, colors as well as window and door designs. 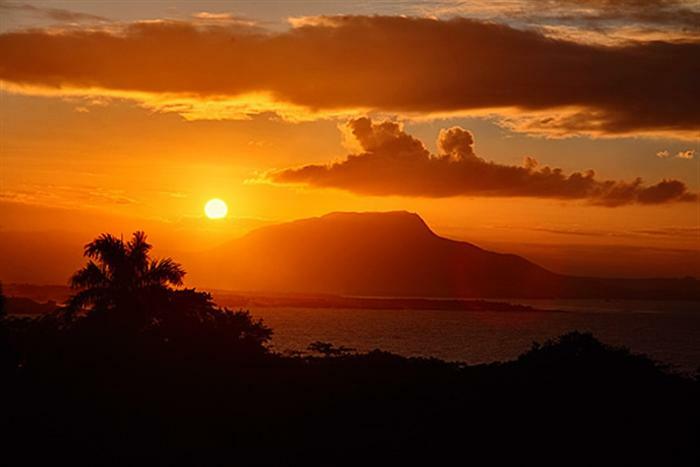 Construction time for these custom villas in Sosua is usually seven months for your turn-key villa. You can select the pool of your choice from a variety of pool models. The price package includes a pool with a surface area of 30 m2 / 322.80 square feet. The 30 m2 / 322.80 square feet of deck area around the pool are built with natural stones. 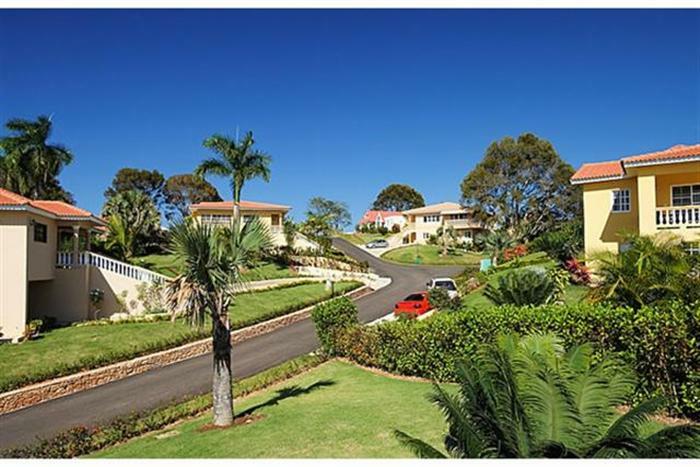 A landscaped garden will surround your house offering a tropical feeling. You will be able to enjoy the harvest from your own banana trees, coconut palms and lemon trees all year round, while evergreen plants will add delightful color to the garden. Phase 1 and 2 are already sold out! Prices are for construction only. 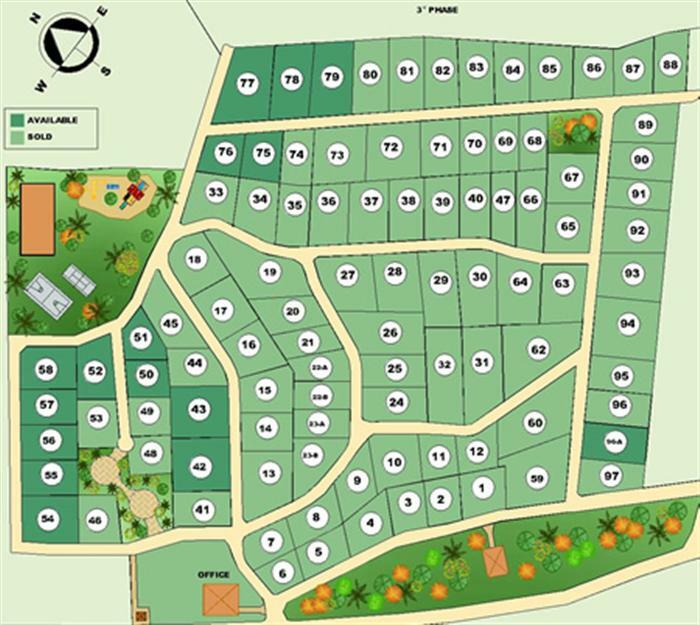 Please contact us for more details regarding land prices and real estate in Sosua. Lots start at U$55 per m2. Lots start at 750m2. 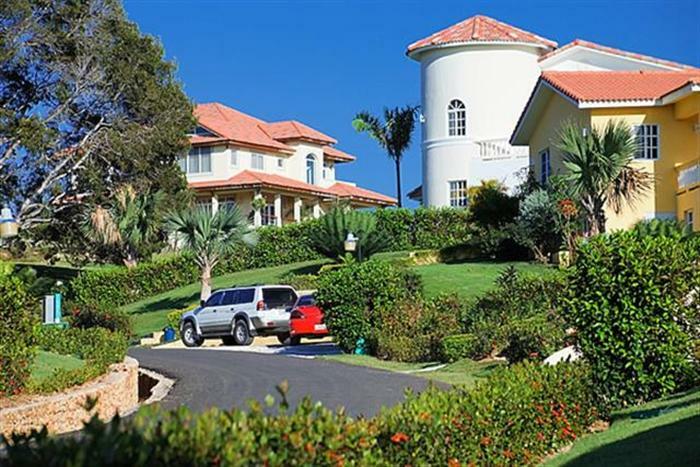 Please complete the request form for more details about this property and Dominican Republic real estate.